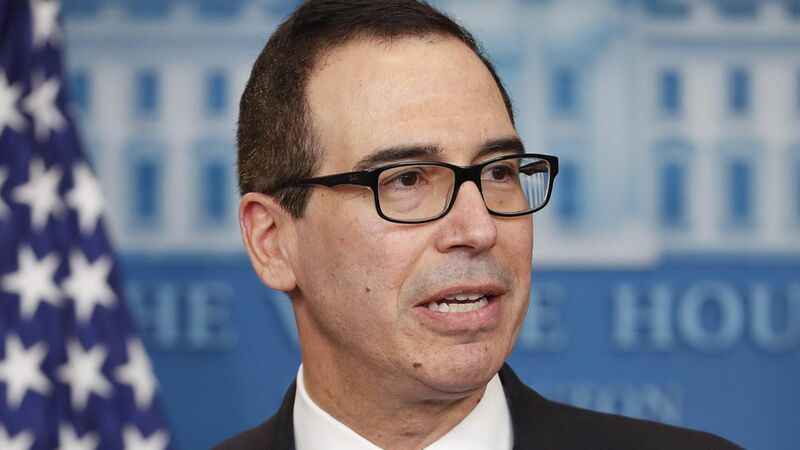 Syria sanctions: Treasury Secretary Steve Mnuchin said the U.S. will announce new sanctions on Syria soon "as part of our ongoing effort to stop this kind of activity." China trade plan: Commerce Secretary Wilbur Ross also announced there is a 100-day action plan on trade with China, which he said would include "weigh-stations of accomplishment." Ross added it "may be ambitious, but it's a very big sea change in the pace of discussion." Trump will visit China this year. But the dates aren't announced yet.